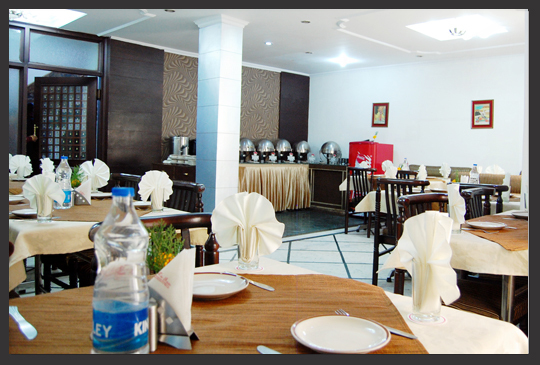 Other Facilities: AC, TV, Telephone, Wi-Fi, Doctor on Call, Multi-cuisine restaurant & bar. 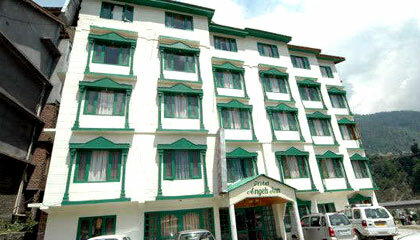 Nearby Places: Hidimba Devi Temple. 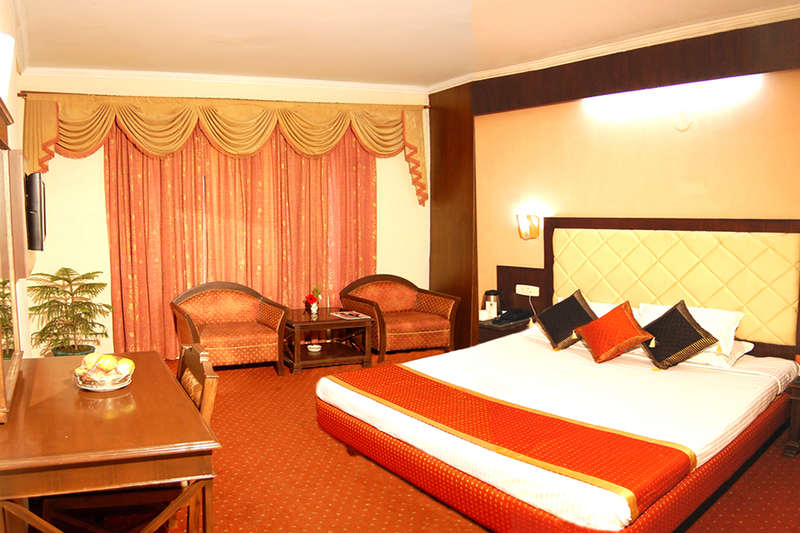 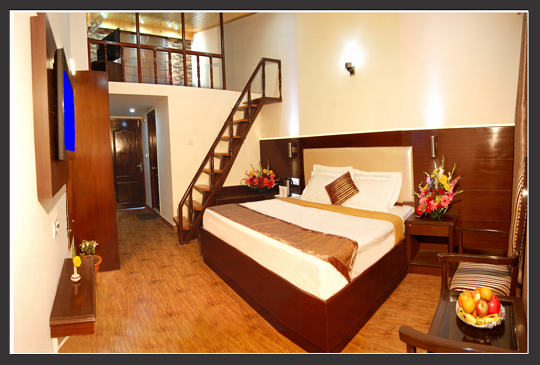 Room Variations: Deluxe Room, Luxury Room, Duplex Room.